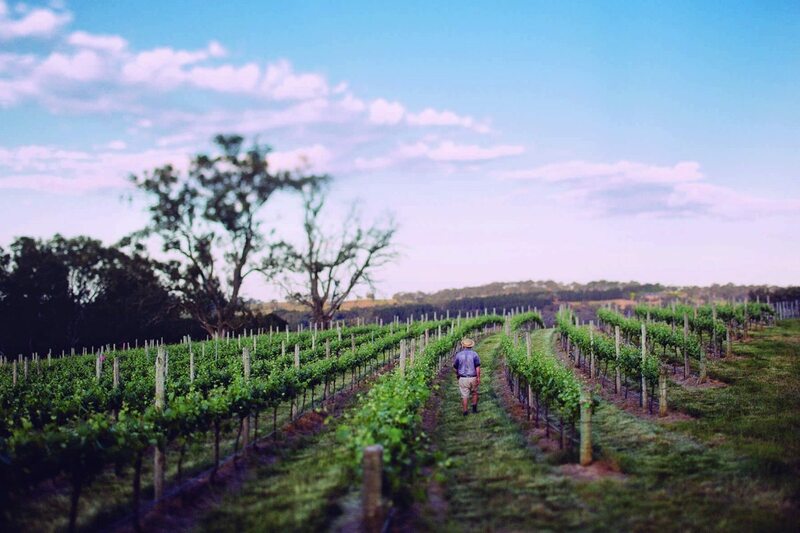 Established in 1998 by Inga Lidums and Dave Neyle, this delightful family-owned winery has quietly established a reputation for super-premium, cool climate wines from the Adelaide Hills, South Australia. 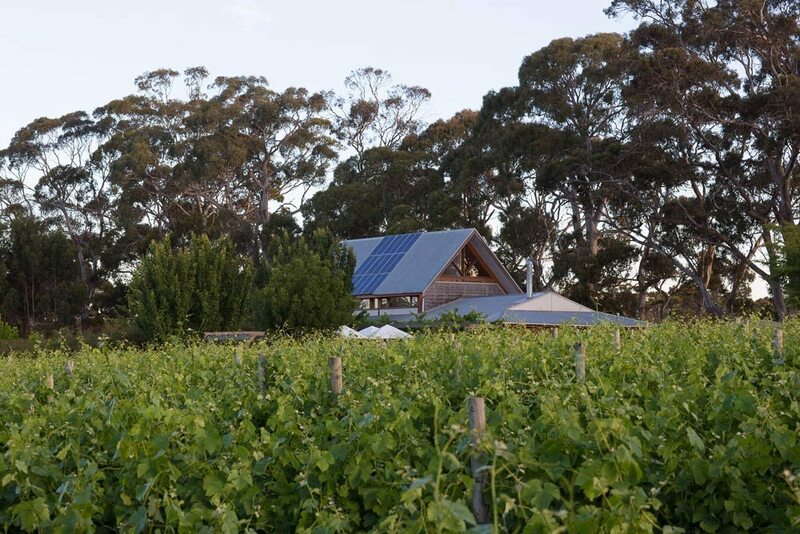 Lobethal Road embraces an environmentally sustainable approach to vineyard management and lifestyle, using solar power exclusively in the cellar door and residence. Minimal intervention in the vineyard and winery allows the terroir, vintage and elegant cool climate fruit flavours to express themselves. 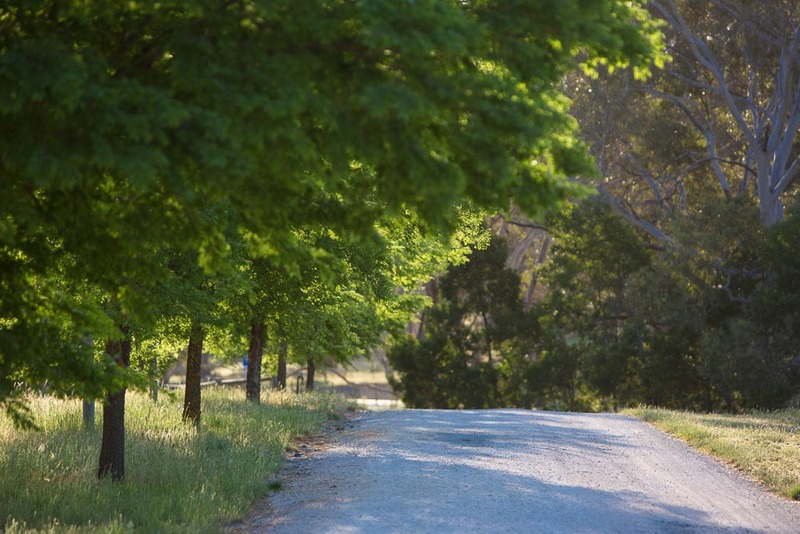 Nestled at the base of Mount Torrens, only 40 minutes drive from Adelaide, the cellar door is open on weekends and public holidays for wine tastings and sales. Enjoy a glass of wine by the wood fire in the cosy mud-brick tasting room or, during warmer months, in the pretty courtyard garden overlooking the vines. 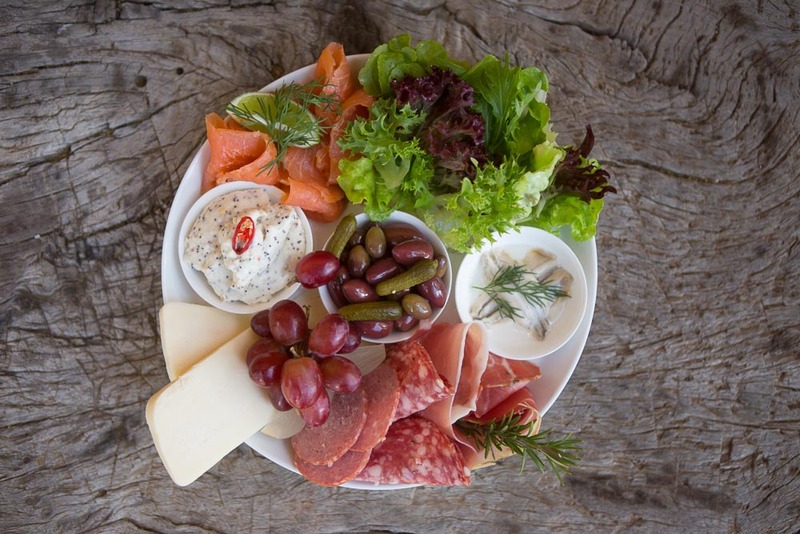 Regional platters featuring local produce are also available. 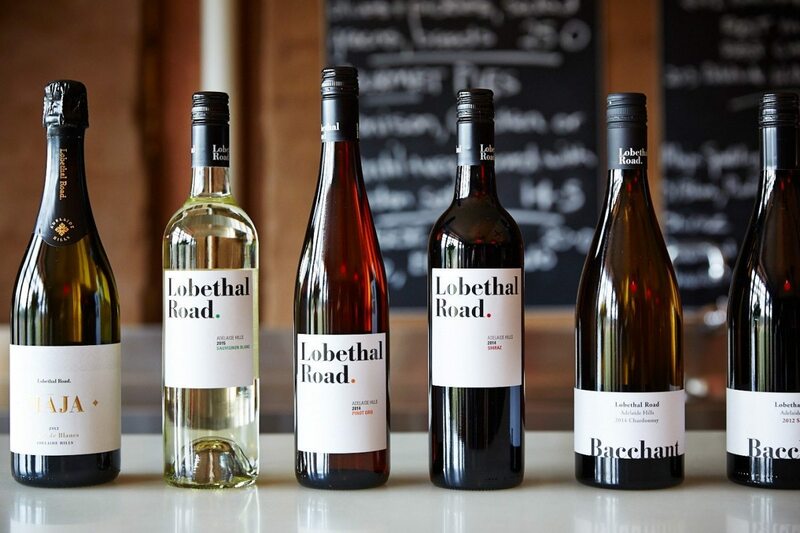 Lobethal Road makes an extensive range of white and red wines , including chardonnay, sauvignon blanc, pinot gris, roussanne, pinot noir, tempranillo graciano, shiraz, and its delicious MAJA Blanc de Blancs sparkling. 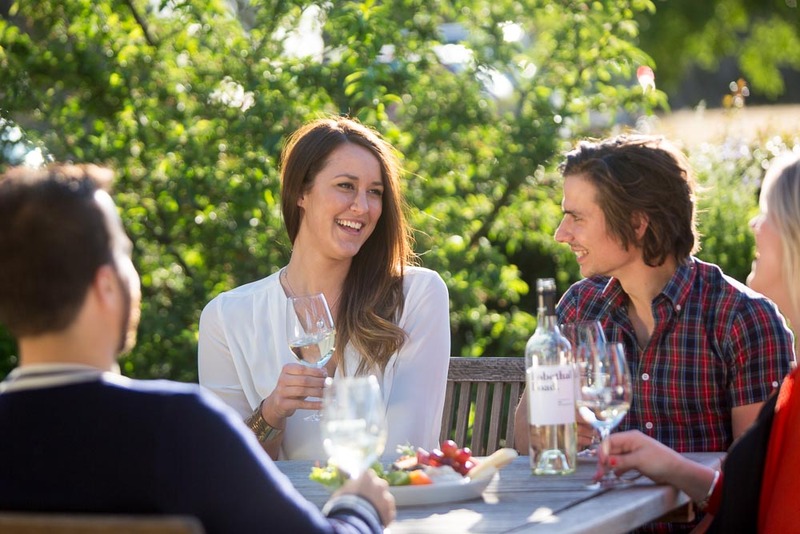 The winery has won numerous medals along with seven trophies for its wines over the last few years, including Best Wine of Show at the Sydney Royal Wine Show and, more recently, Best Pinot Gris at the 2016 Adelaide Hills Wine Show. Lovely Saturday afternoon at Lobethall road winery with Inga and Dave .. love love love your Shiraz .. thanks for your hospitality. Had a great day. 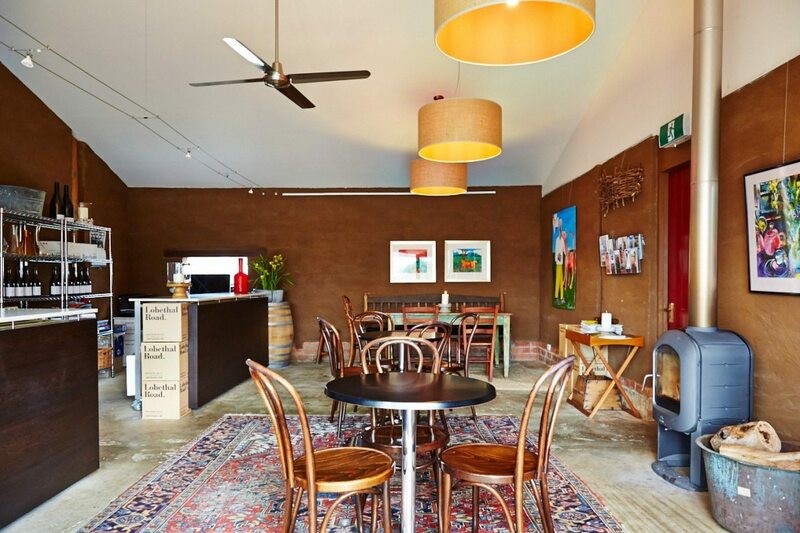 Beautiful Cellar Door, lovely wines and Fabulous hosts! Superb seasonal platter is a meal in itself. Set in the Adelaide Hill’s, definitely worth a visit. Weekends and public holidays 11am - 5pm. Closed Christmas Day, New Year's Day and Good Friday.